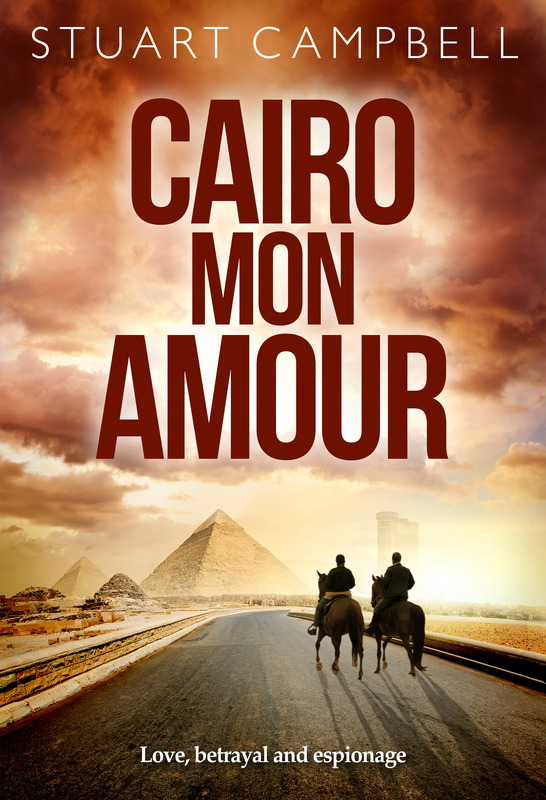 Cairo Mon Amour is published by Austin Macauley Publishers under an orthodox (no author contribution) contract. 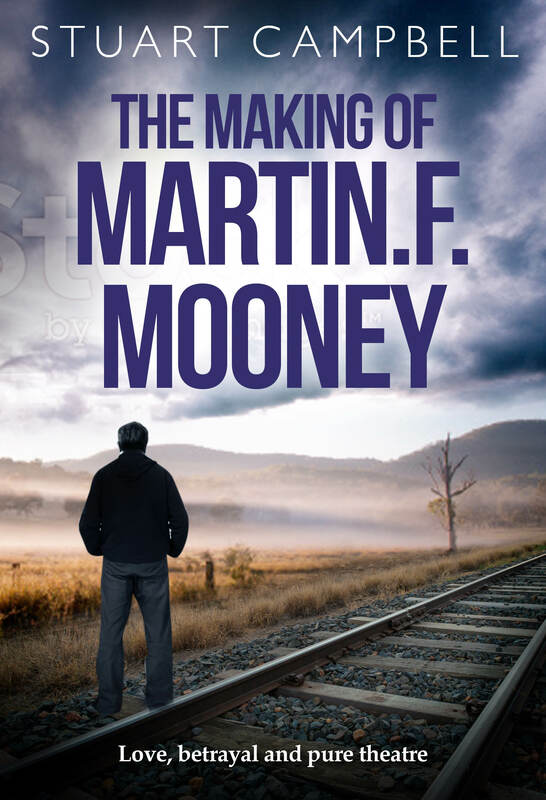 An isolated village in the high country inland from Sydney; a disgraced university professor and his politician girlfriend; an impending dirty election. Will love conquer betrayal as dark forces encircle Bentwood Ridge? CLICK TO BUY ON AMAZON, SMASHWORDS, APPLE, BARNES & NOBLE, KOBO. I live in Sydney, Australia. I used to be a professor of linguistics and a university pro-vice chancellor. You can find my author profile here and here. 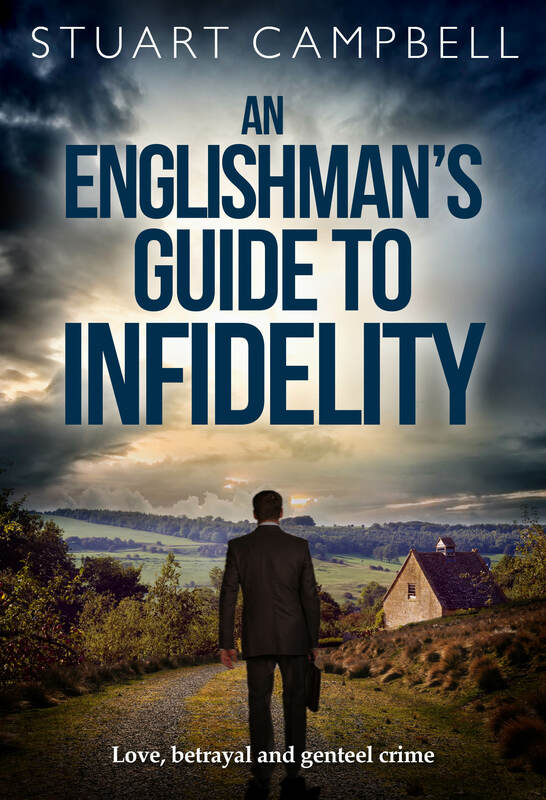 Book covers for An Englishman’s Guide to Infidelity, Cairo Mon Amour, The Making of Martin F. Mooney and On Becoming a Butcher in Paris were designed by Rachel Ainge at Tribe Creative Co.
Just replied to the email on your domain. Let me know if you don’t get it. Hey, great looking page, Stu. You’ve been taking lessons from Fran :-). Thanks Peter. It’s great being able to update the site at will. I no longer can afford to travel according to my bucket list !! Have seen and lived in four continents…..Afrika still missing ! So I read good books, like yours and travel with my heart and soul ! Thanks for reading my blog – and happy travels when you manage to fill up your bucket list!